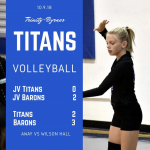 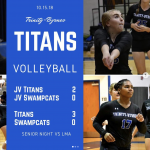 9.6.18 – TBCS JV and Varsity volleyball hosted Kings. 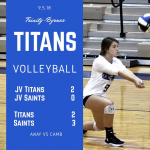 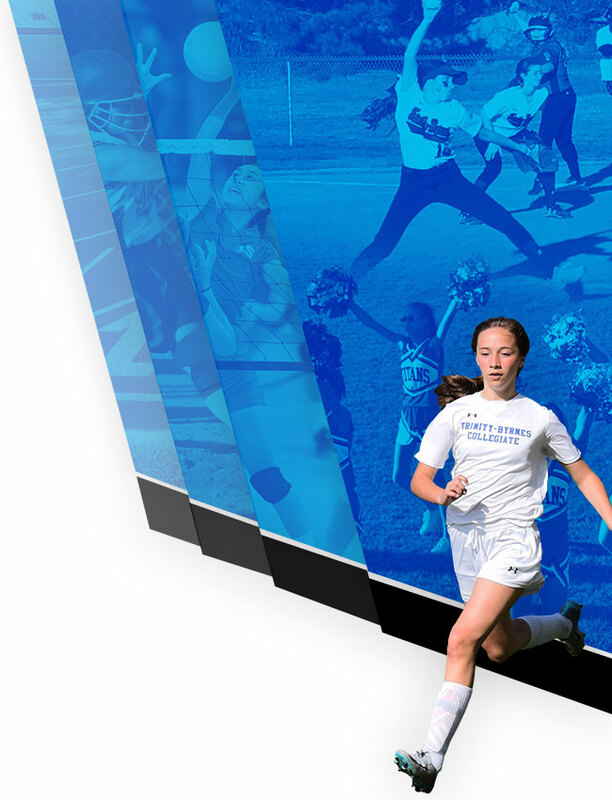 JV fell 0-2 and Varsity lost 0-3. 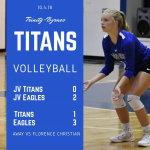 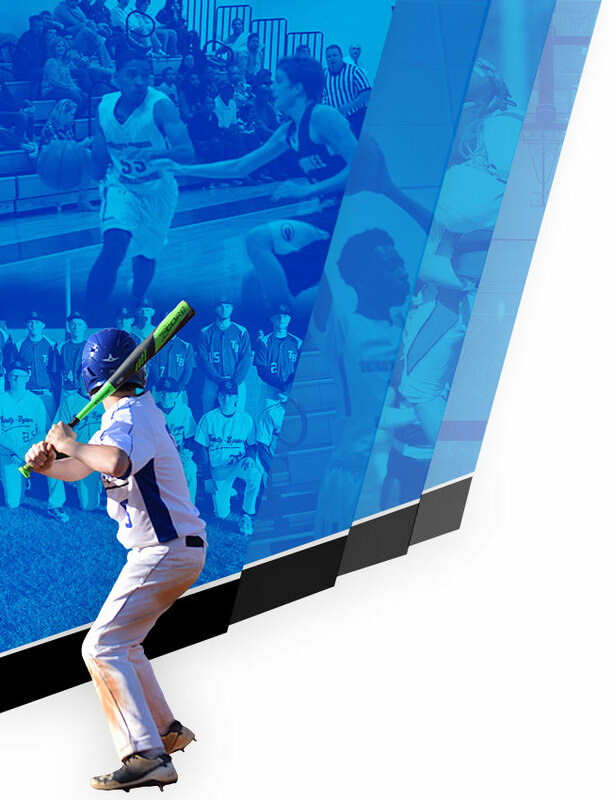 The Lady Titans next play on 9/11 at Orangeburg Prep.